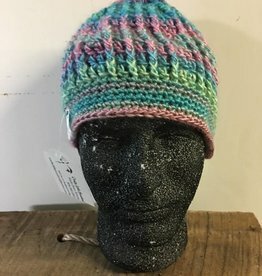 These hand knitted or crocheted items are one of a kind. 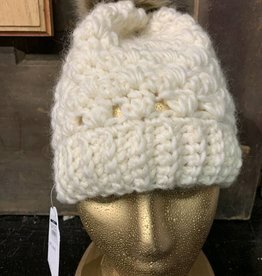 Made lohcally in Thomas, W. VA. by Kayla Dawn Simons, our very own Crafty Little Snowbird! 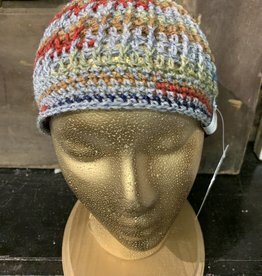 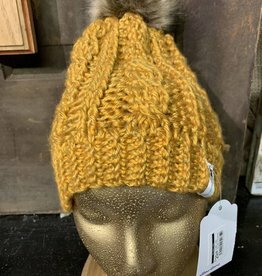 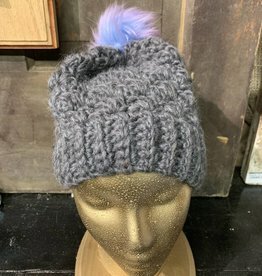 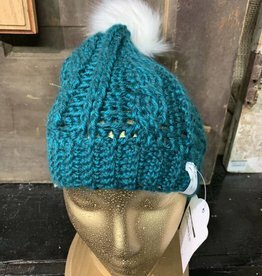 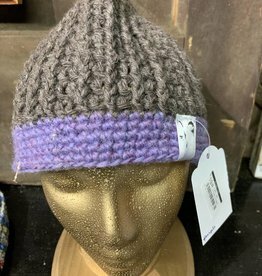 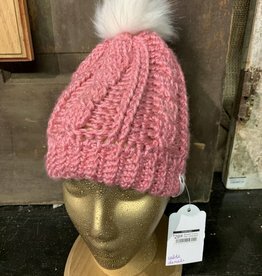 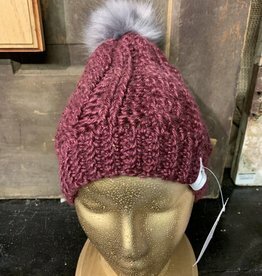 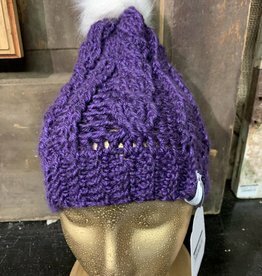 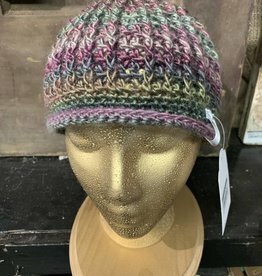 These hand knitted or crocheted hats are one of a kind. 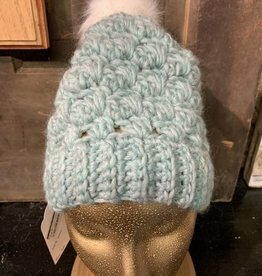 Made locally in Thomas, W. VA. by Kayla Dawn Simons, our very own Crafty Little Snowbird!